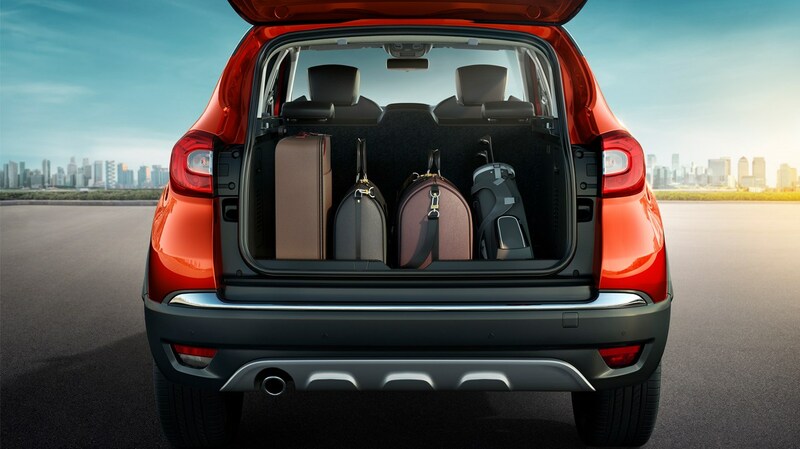 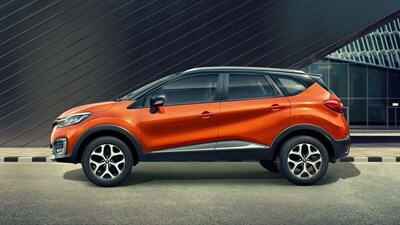 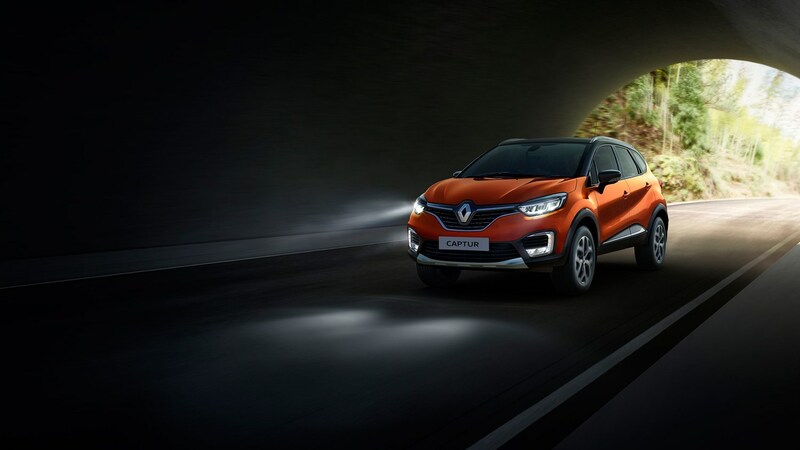 The longest and widest in its class - The Renault CAPTUR. 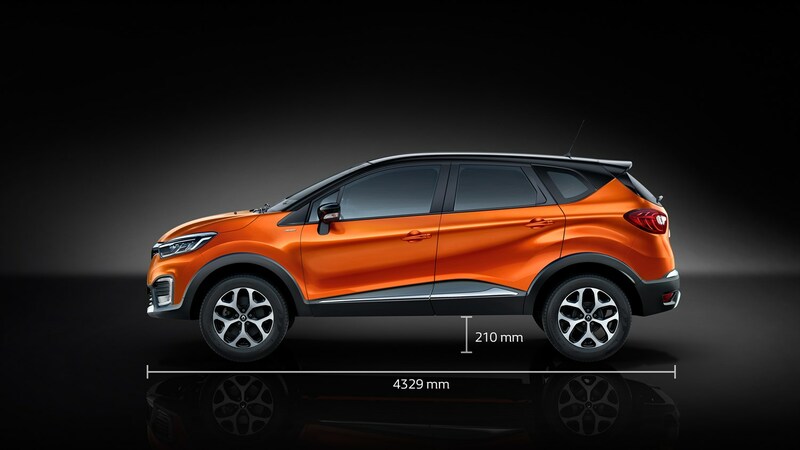 The longest and widest car in its category with best-in-class ground clearance of 210 mm, the CAPTUR is both imposing and distinctive. 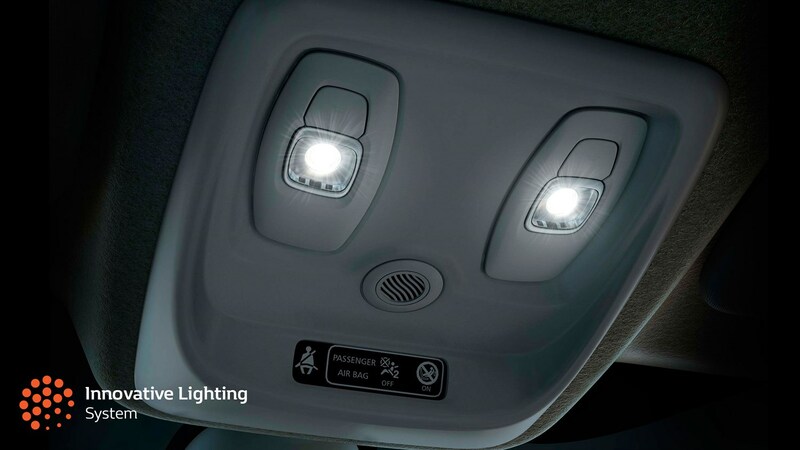 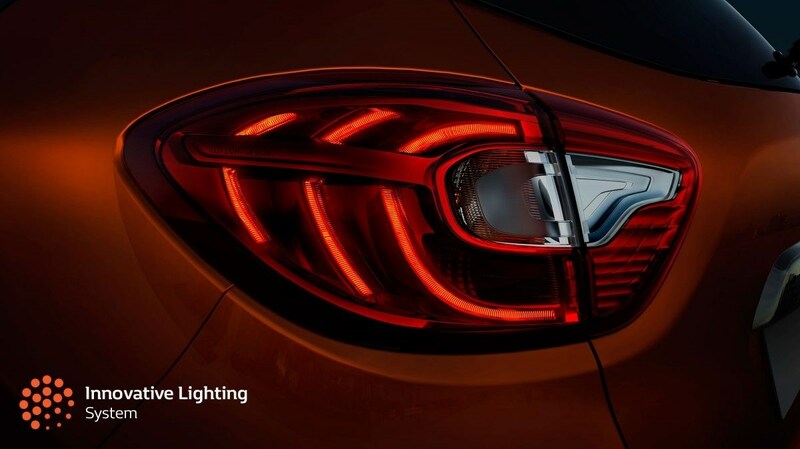 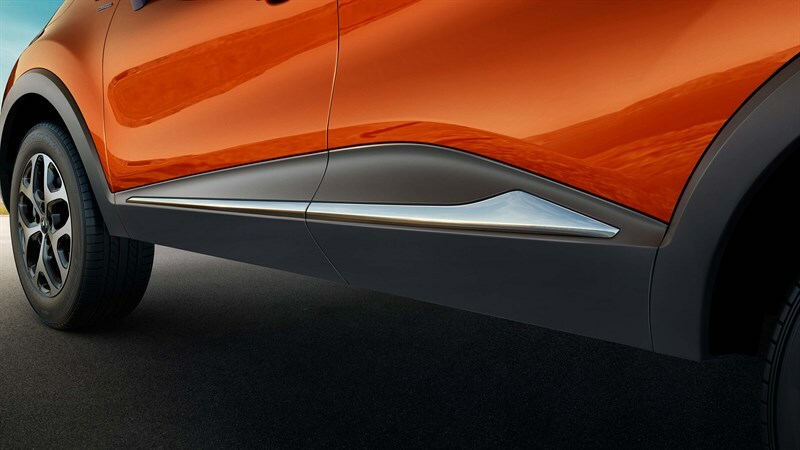 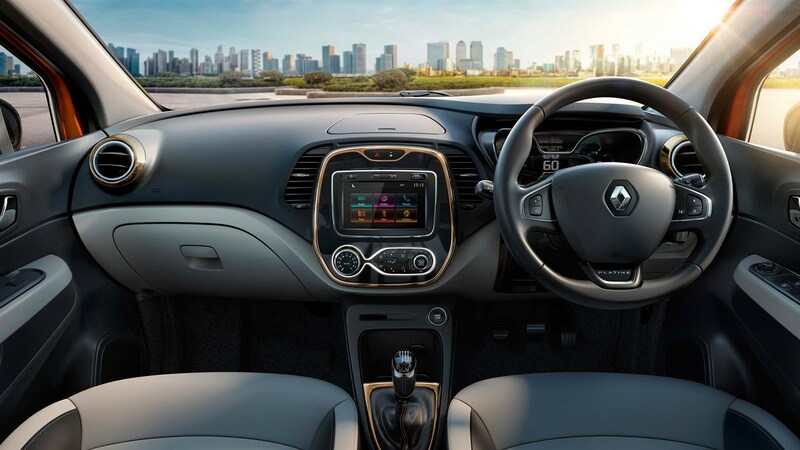 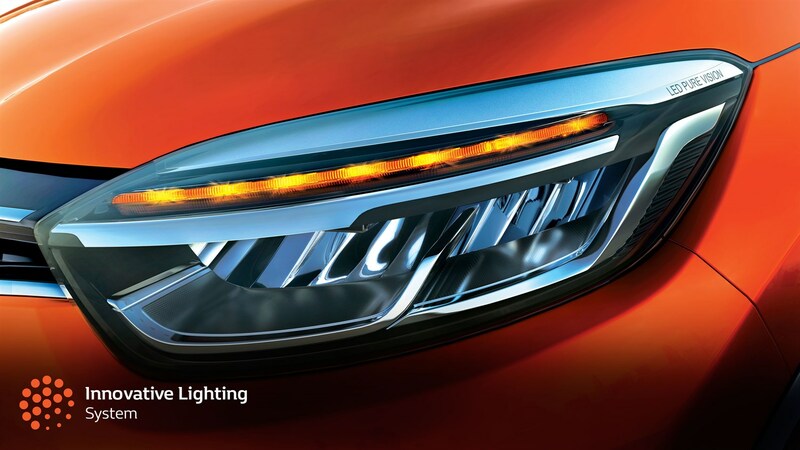 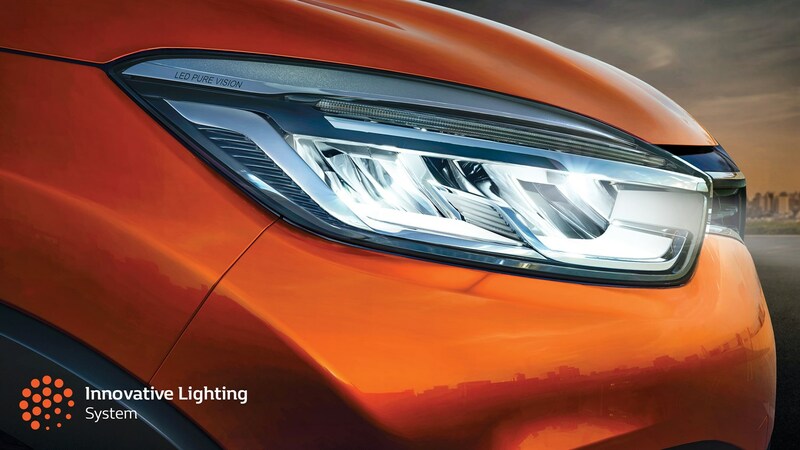 The dual tone sculpted roof, chrome studded front grille and Innovative Lighting System enhance its visual appeal, and are a nod to Renault’s commitment to detail. 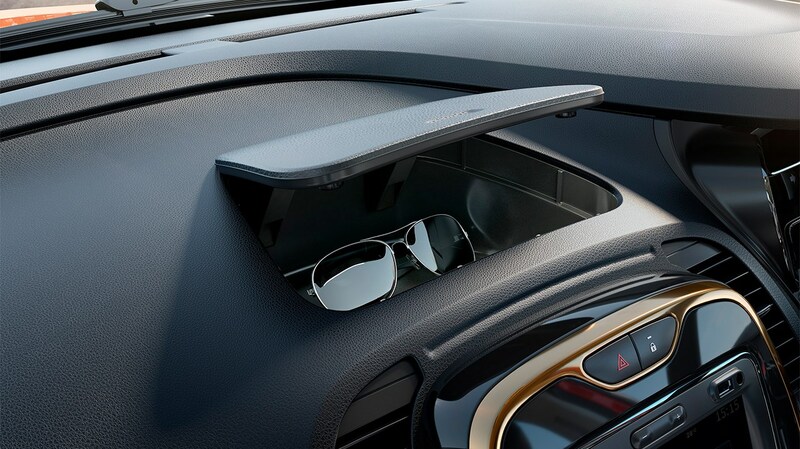 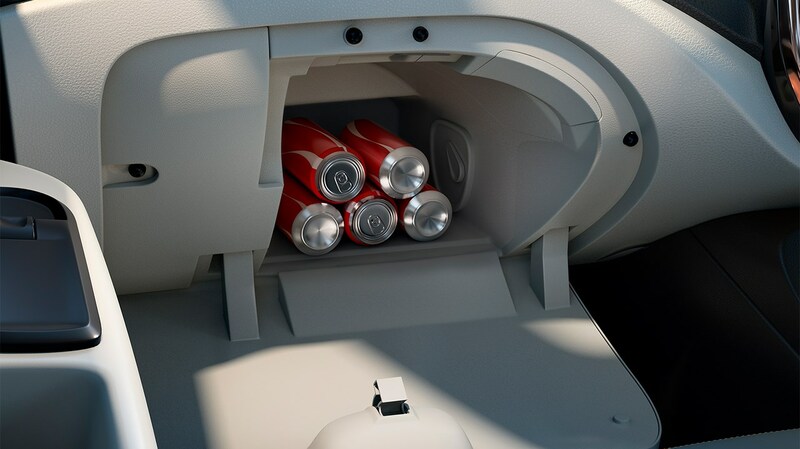 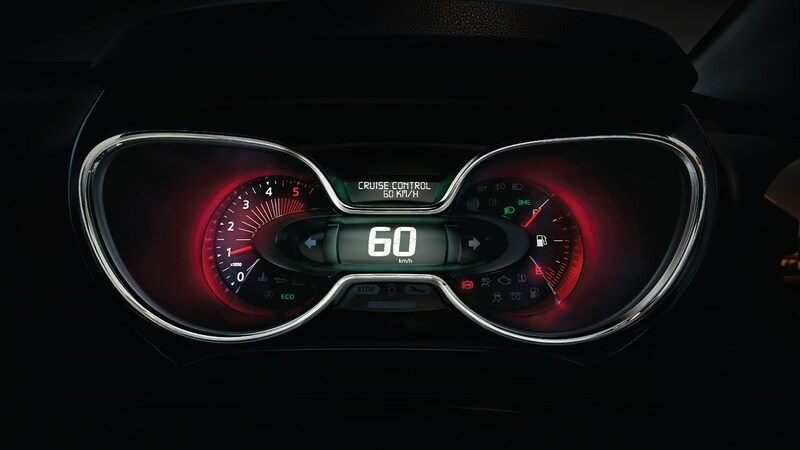 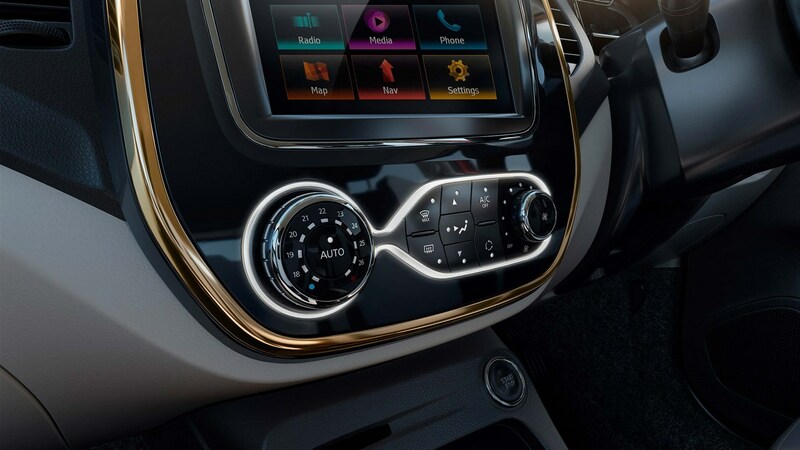 On the inside, it’s just as captivating. 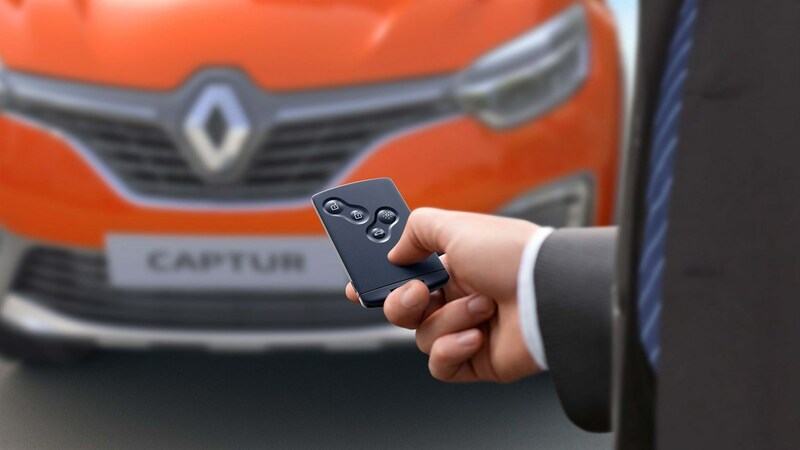 Get in touch with us to ask for a quote or just give us a call on the 207 2400. 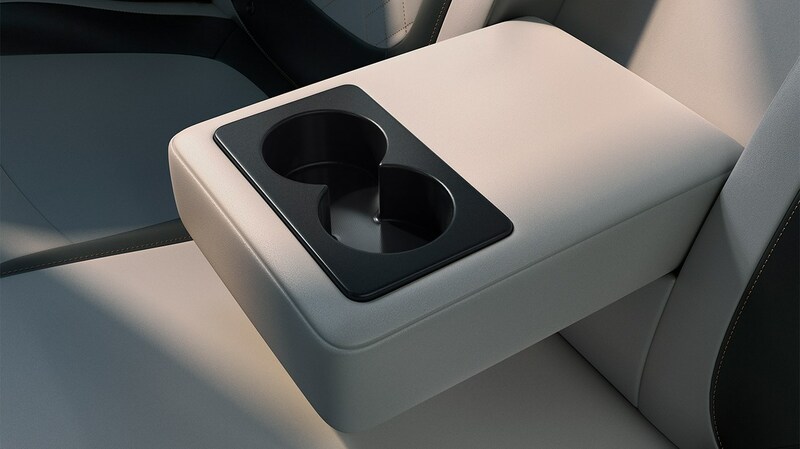 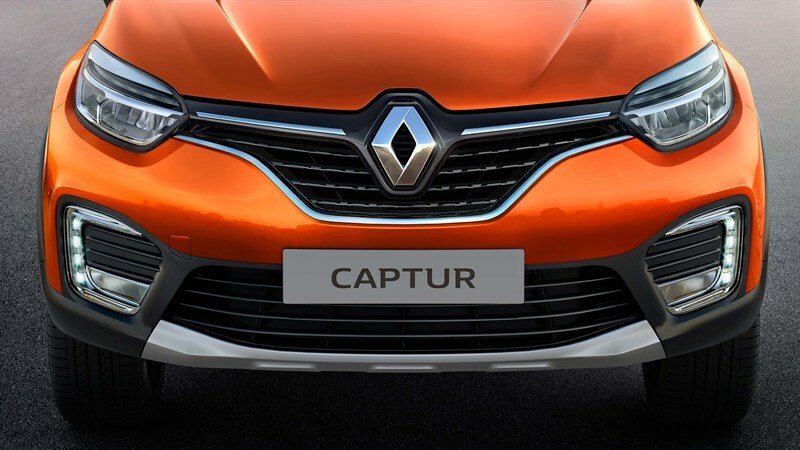 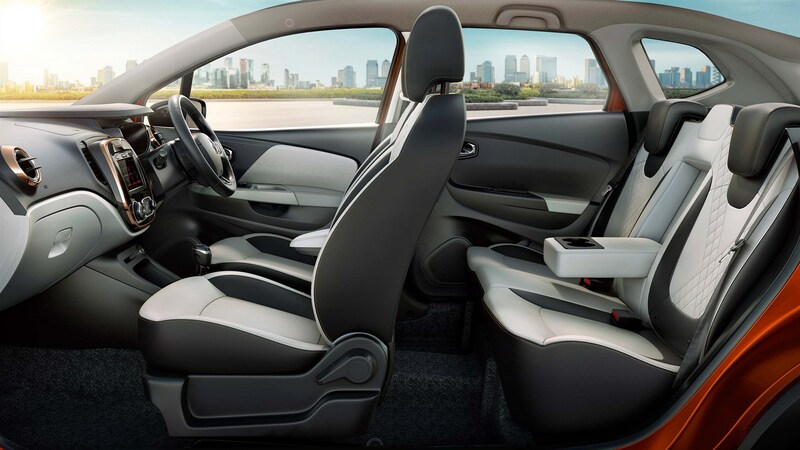 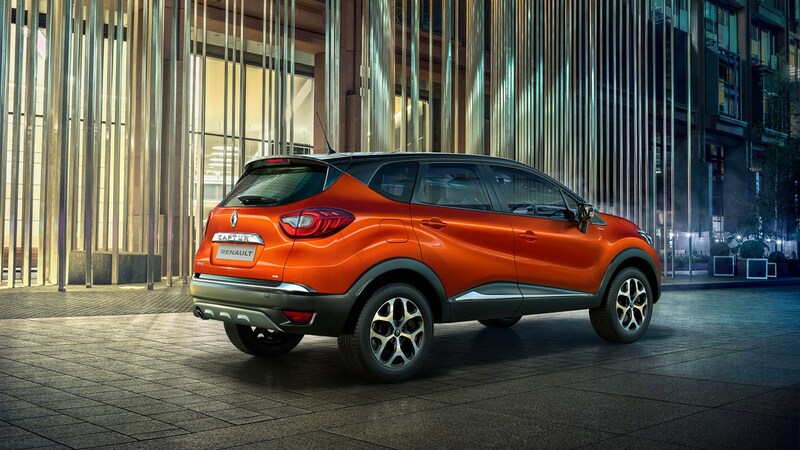 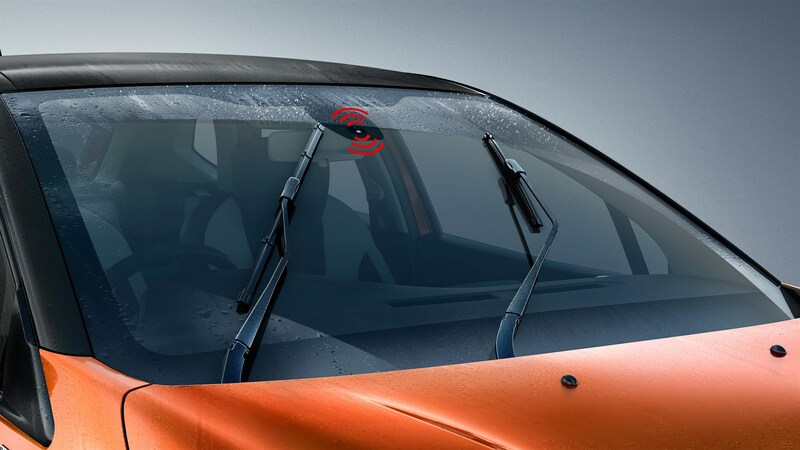 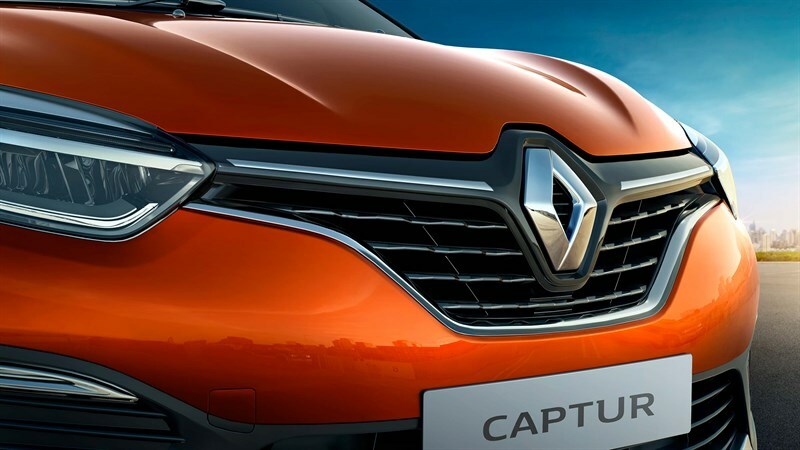 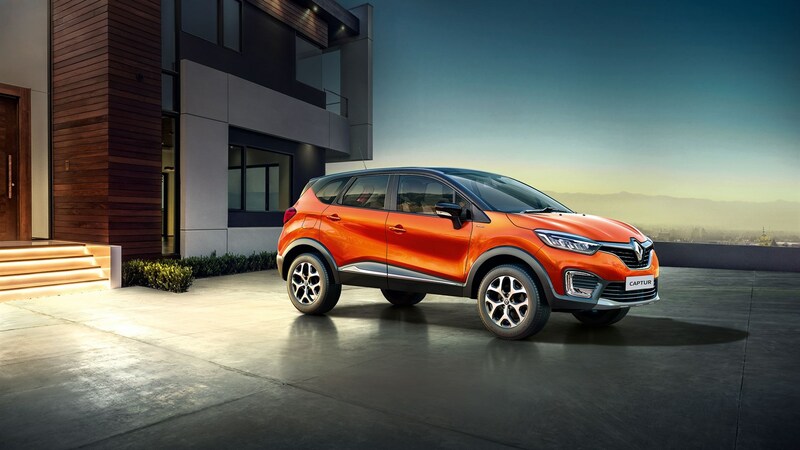 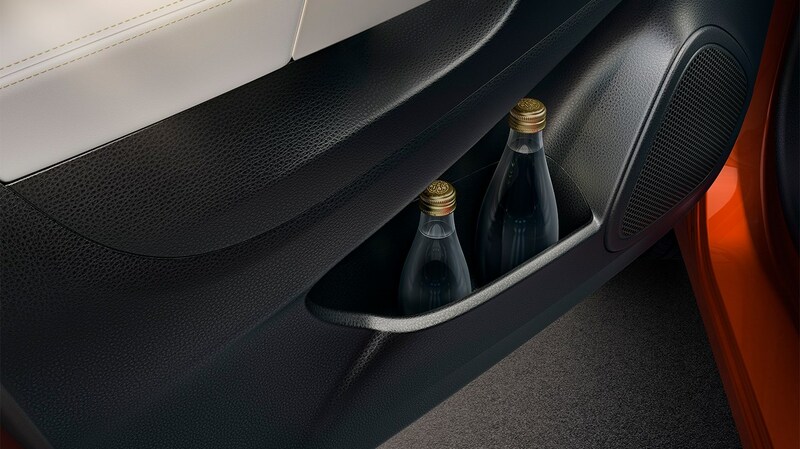 In case you do have any question concerning the Renault CAPTUR and would like to get some more info or you would like to have a test drive, do not hesitate to give us a call on the 207 2400 or to get in contact with us by clicking on the button below.